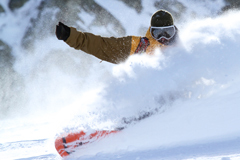 Would you like to teach snowboarding in Japan this season? 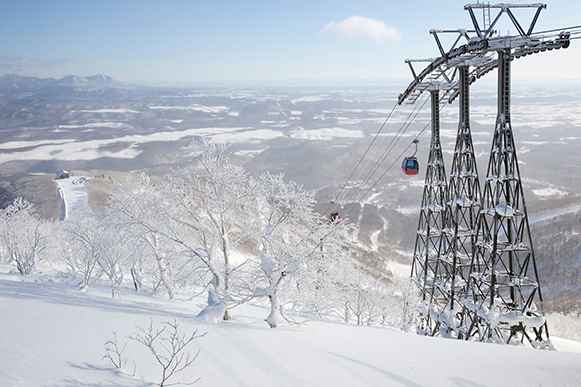 Club Med Hokkaido are now recruiting instructors for the 2016 - 2017 winter. If you have completed and passed your level 2 either here with us on Pro Ride or elsewhere you can now apply to work in Japan. Successful cadidates must also be eligable to apply for a working hoiliday visa. For more details visit the Japan Embassy webiste. 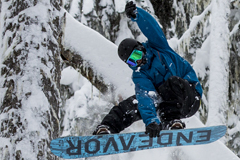 That's a wrap for another successful and fun season of snowboarding here in Whistler. 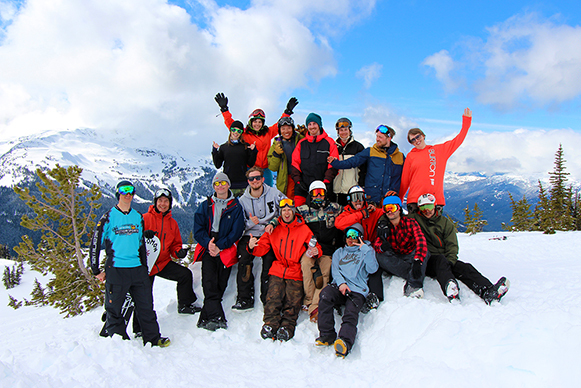 This year's campers saw many, many powder days enabling the coaches and campers to ride lots of challenging and varied terrain. Nothing seemed off limits with an abundance of trees to ride including the summer mountain bike trails. These off the trail runs are a maze of twisting, winding and rolling tracks through much of Whistlers mid to lower mountain runs, a fun natural border cross course.